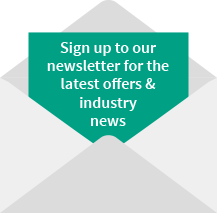 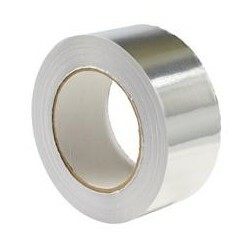 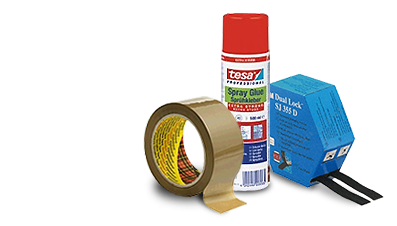 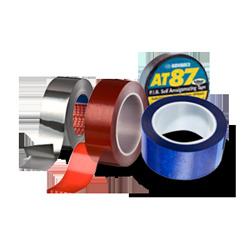 Scapa 637 is a polyester film, single coated with an aggressive, high performance acrylic pressure sensitiveadhesive. 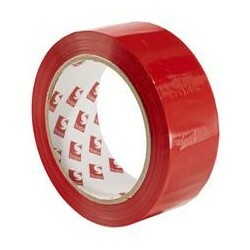 The colour is red. 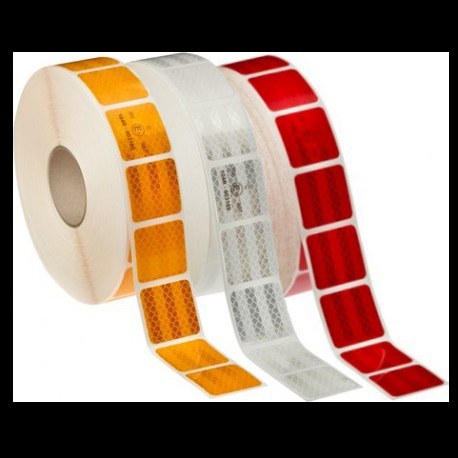 **DISCONTINUED** Scapa 1129 is a dark red dyed release coated cellulose film single coated with a solvent based rubber/resin adhesive with 45um total thickness. 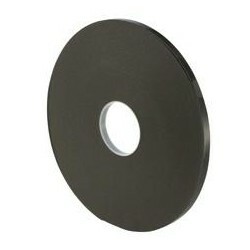 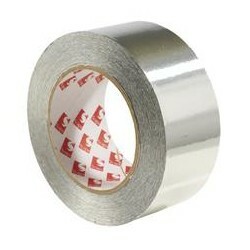 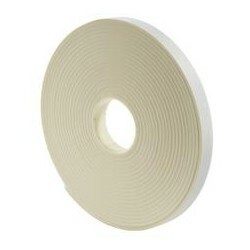 Recommended for edging, masking, stripping and splicing applications. 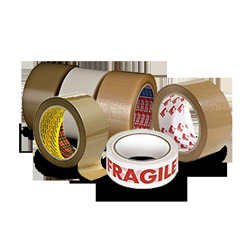 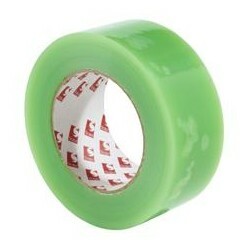 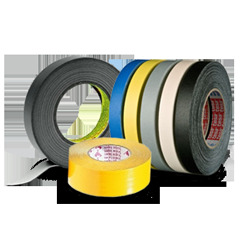 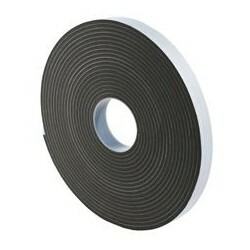 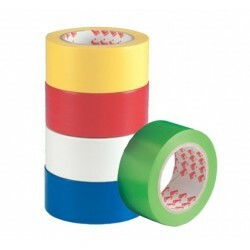 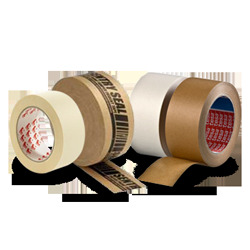 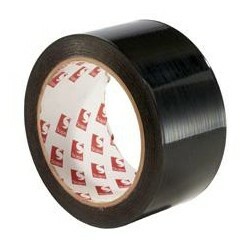 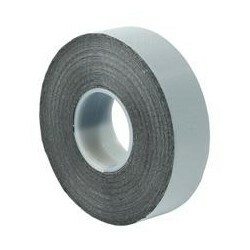 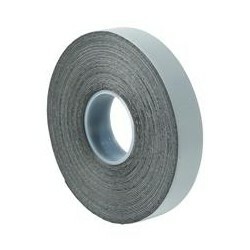 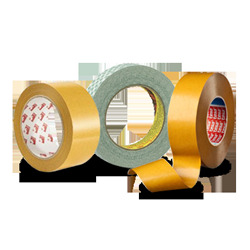 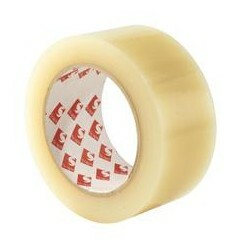 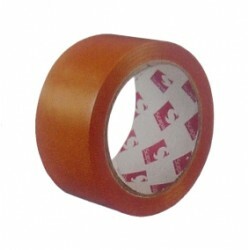 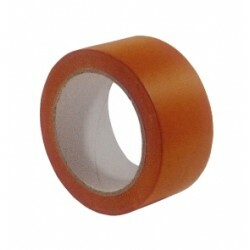 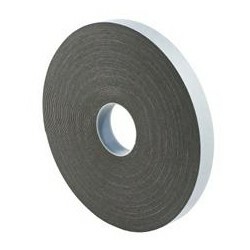 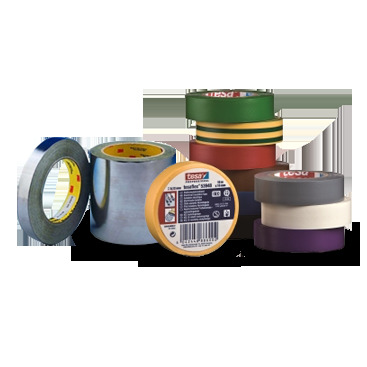 Scapa 2721 is a 0.16mm premium quality soft PVC tape, which uses an aggressive pressure sensitive rubber-based adhesive system.